The truck made about 15 trips during the Wave Hill walk-off years. 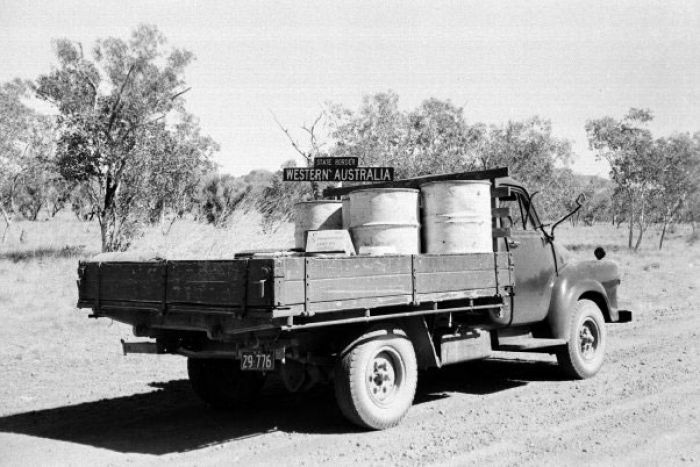 A piece of Indigenous land rights history is set to leave to the Northern Territory after local heritage authorities gave permission for a rusting Bedford truck to be sent to the National Museum of Australia (NMA) in Canberra. Discussion with ACTU Indigenous Officer Kara Keys and ABC radio, Speaking Out, presenter Larissa Behrendt.